When you have cheese, you can totally win friends with salad! 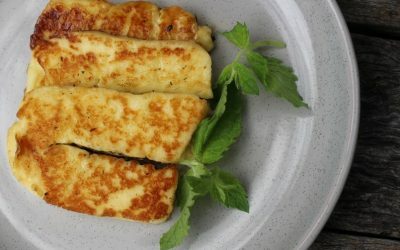 Fetta cheese is a tasty and healthy cheese. It’s rich in calcium and micronutrients and has great benefits for gut health because it is full of probiotics. Health benefits aside, the robust flavours and crumbly texture of fetta work beautifully with the freshness of salad ingredients. This makes it a great cheese to build a salad around. 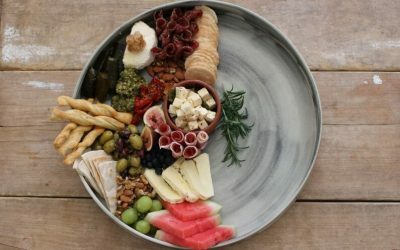 We give you 5 flavour combinations for fetta cheese that work – and use those as the inspiration for your next salad – whether to entertain a crowd or for a healthy weeknight meal. Any type of fetta can work in most of these combinations. The exact amount required in your salad often comes down to the type of fetta you use. 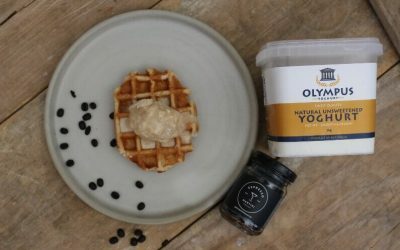 Olympus fetta is a creamy fetta that we find you can be generous with. We also make a lovely buffalo fetta, which is earthier and stronger. Our DIAA Qld gold medal marinated fetta adds pepper and garlic flavours to the creamy fetta, and the marinade itself can even be used as a delicious dressing. Experiment until you find just the right amount to use for your preferred type. Watermelon is eaten liberally in Greece and Cyprus. It goes perfectly with the balmy climate and easy lifestyle. This also translates well to our Australian lifestyle. 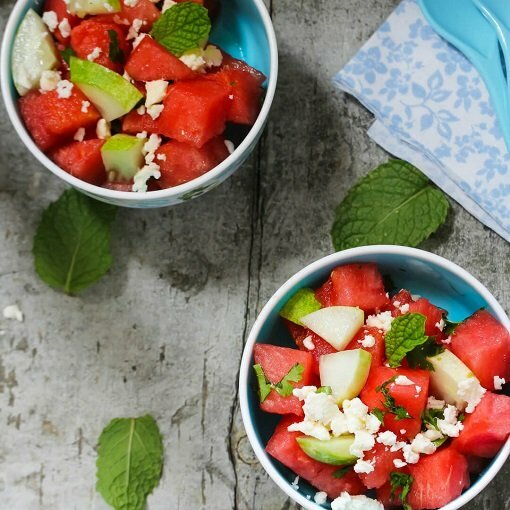 Watermelon is often served as a side salad with fetta to accompany meat or fish. The combinations are sweet and salty, refreshing and flavourful. 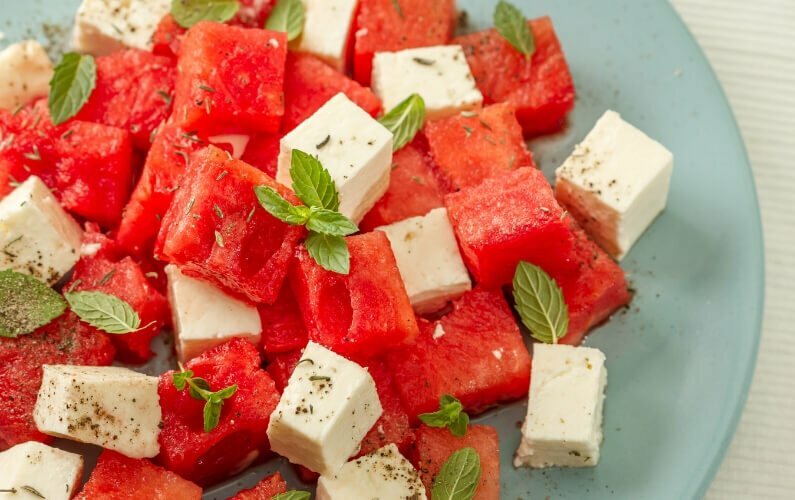 For an easy side dish, simply dice watermelon into generous pieces, add small chunks of fetta, drizzling with a good quality olive oil, and sprinkling with mint to finish. You can add thin slices of red onion as well. If you would like a recipe that takes this concept to another level, why not try Karen Martini’s Salted Watermelon and Prawn Feta Salad. She uses ouzo in a beautiful dressing which is reminiscent of a Mediterranean summer’s day. Beetroot and fetta are a match made in heaven. 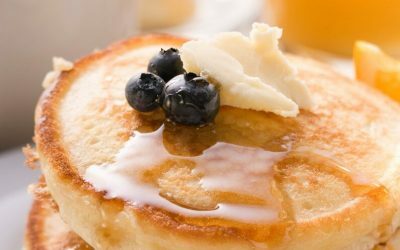 The sweet earthiness combines well with the creamy tang of fetta. Our friends at IGA show you how to make a simple beetroot and fetta salad. You can also add in some toasted walnuts to finish. The mildness of beetroot lends itself to any type of fetta. You could bring in a bigger burst of flavour using our marinated fetta. (This was a favourite combination of Chef Deniz Coskun using our Marinated Fetta at Regional Flavours). 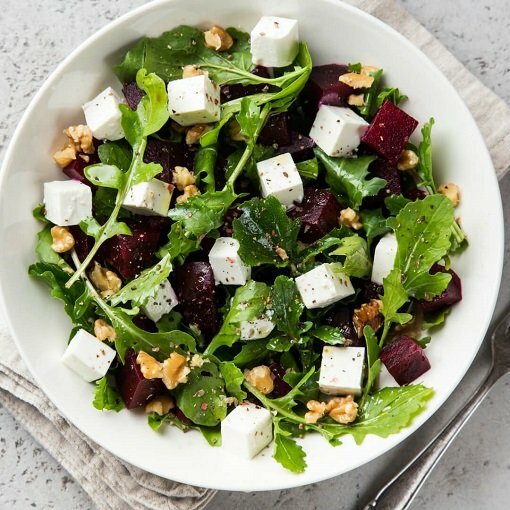 If you have a Thermomix, you will probably know all about the beetroot and carrot salad, and we love this recipe which adds pomegranate molasses and a dash of honey, to perfectly contrast the creamy fetta and earthy beetroot. The sweetness of pumpkin is a gorgeous friend to fetta cheese. Roasting pumpkin imparts more sweetness to contrast the fetta. Try pairing it with a peppery rocket, toasted nuts and even a handful of kalamata olives along with the fetta. Sweet potato can also work equally well here. This recipe from Not Quite Nigella for Roast Pumpkin Salad with Honey and Feta brings in the nuttiness of sesame seeds, sweetness of honey and a hint of chilli. Yum yum! 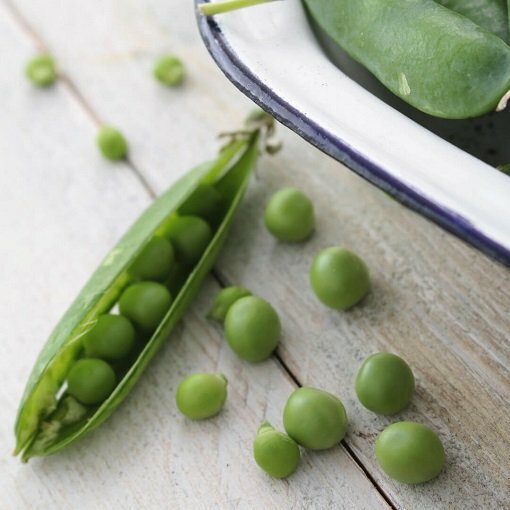 Seasonal fresh peas are delicious in a summer salad which uses the beautiful flavours of mint and fetta to bring out the sweetness of the peas. 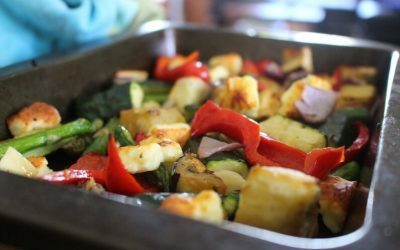 This is a really yummy dish to accompany a barbequed lamb. 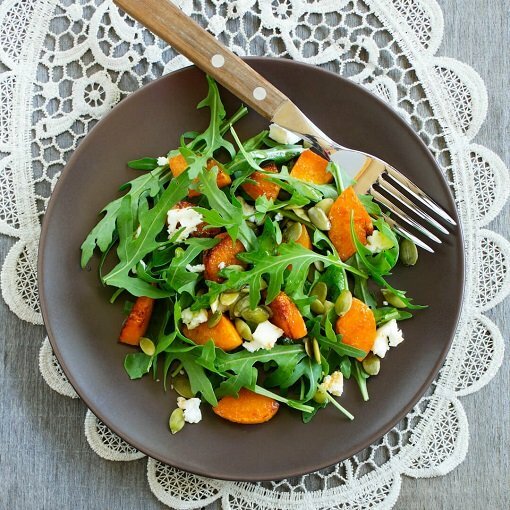 We like this simple recipe from the Australian Women’s weekly for fresh pea, mint and feta salad which lets the produce do most of the talking, drizzling with extra virgin olive oil and lemon juice to really bring it all to life. Last, but certainly not least, is the ultimate in flavour combinations for fetta – tomatoes, olives, red onion, cucumber and oregano. 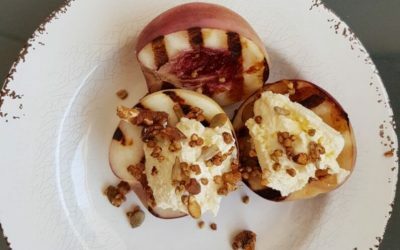 These time-honoured flavours form a traditional Greek salad which, when done right is remembered long after the last bite. What is the secret to a delicious Greek salad? Great produce! Choose the best tomatoes (vine ripened if possible), tastiest kalamata olives, creamiest fetta cheese and drizzle with the finest extra virgin olive oil, and you WILL taste the difference. 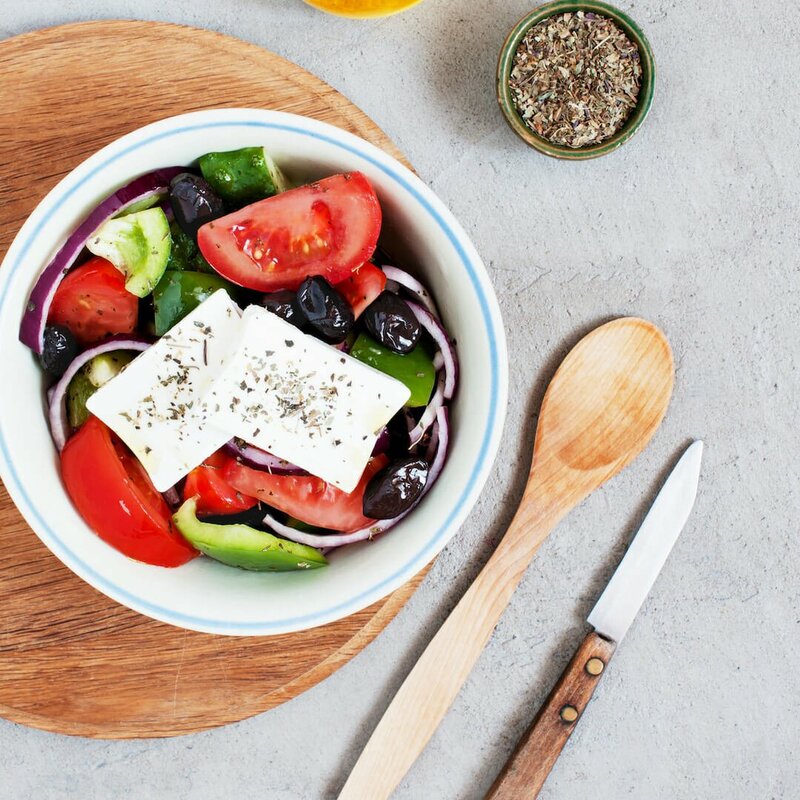 We love the recipe from Olives and Feta for Traditional Greek Salad – which breaks down the whole process for you in a beautiful recipe. You could also give your salad a Cypriot twist by adding parsley and caper leaves or capers and lemon juice. So, there you have it, 5 ways to use your Olympus fetta to make the most delicious salads for you and your guests this summer. Would you like to stock or shop our great local cheese?